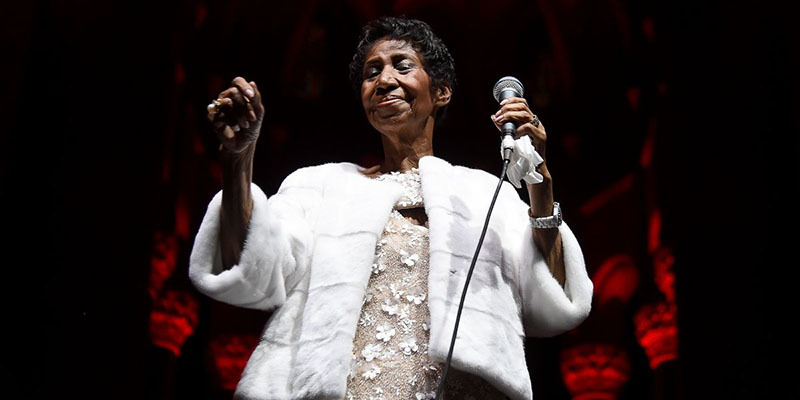 Singer Aretha Franklin, 76, the last living star of the golden age of African-American music, is in a very delicate state of health and being accompanied by her closest relatives – according to the Associated Press. The journalist Roger Freidmann, of Showbiz 411, told that the Queen of Soul was “surrounded by relatives and people close to her,” who think her time to fly away is coming. Franklin was diagnosed with pancreatic cancer in 2010. However, she did not abandon her musical career that year. In 2017, she published A Brand New Me, shortly after she announced her official retirement. In a legendary career of more than five decades as a soul superstar, Aretha won 18 Grammys, exceeded 75 million records sold, and performed at three presidential inaugurations – including Barack Obama’s in January 2009. 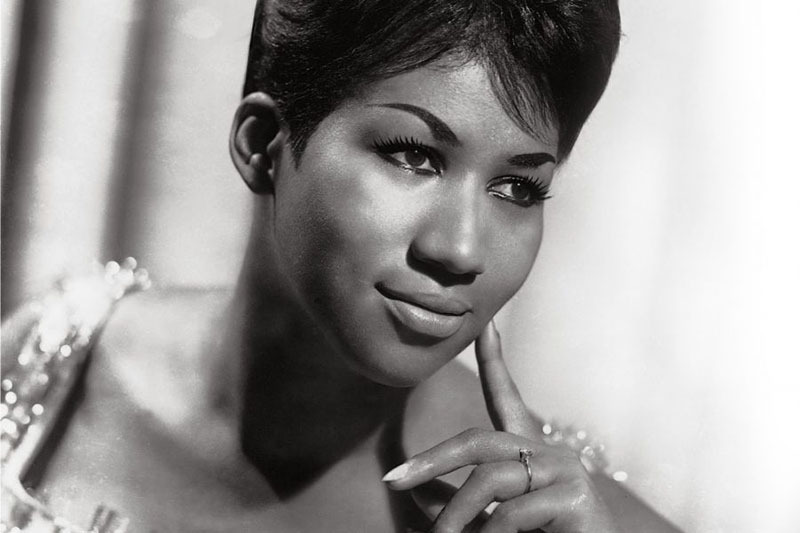 Her stardom began in the 60s, on the back of creations that supposed the arrival of the gospel to secular music – with legendary hits like Respect, or (You make me feel) A natural woman. Born in 1942 in Memphis, Tennessee, she grew up in Detroit, once a wealthy automobile and music metropolis. Her was one of many African-American families who migrated from the south to the north of the United States when the industrial boom. Her father was a famous preacher, the Reverend Clarence LeVaughn Franklin, who fronted accusations of mistreatment of women. Those years marked the life of Aretha Franklin, who began singing in the church and has always been a civil rights activist, with President Barack Obama among one of his great admirers. Her last performance took place last November, in New York, to mark the 25th anniversary of the foundation against AIDS by Elton John. Outside the United States, she had not been lavished for 30 years for his legendary flying phobia. The Carters dedicated a few moments of their On The Run II tour to express their love for the Queen of Soul. Before the beginning, Beyonce said: “We love you and thank you for all the beautiful music” in reference to Franklin, 76 years old.